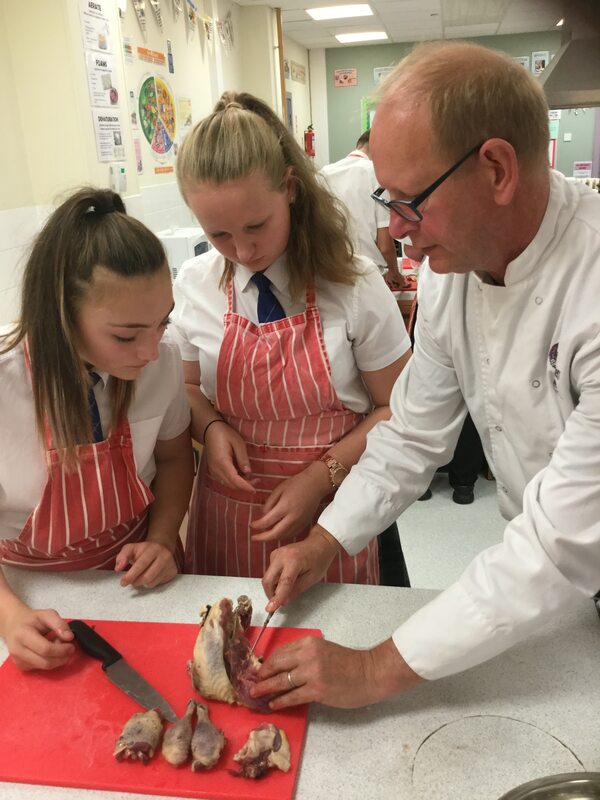 Knowledge – knowing different meats (names and animals), discussion and learning about where food comes from, how animals are raised, reared and prepared, benefits of using game, nutritional content, sustainability. Have a looking the shops to find what game is sold, and what ready prepared dishes can also be found. Knowing how to adapt recipes where other meats might usually be used, and understanding the function of ingredients. 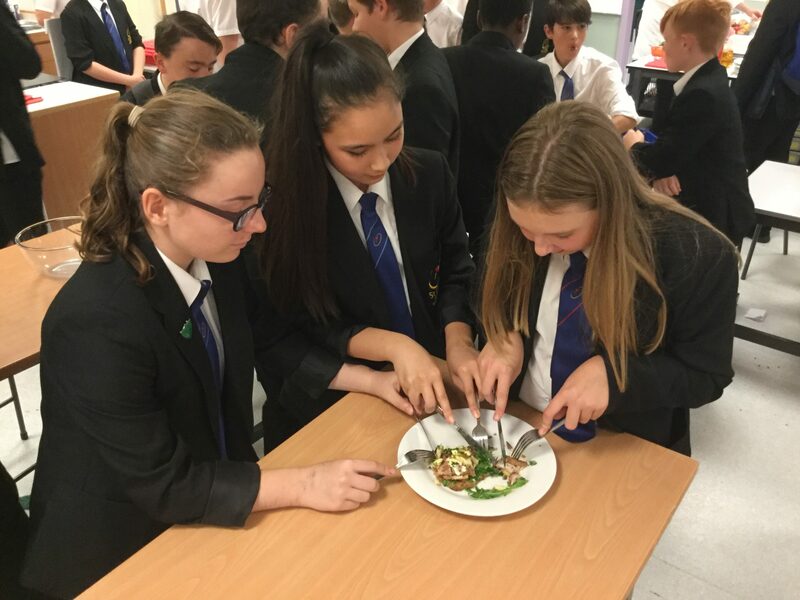 Using game in the practical skills test to show understanding of traditional British cuisine. Coping with students that say: I don’t want to touch it! Prepare the class in advance and ensure that no-one feels forced to handle meat if they do not want to. Often once the session is underway, the student may be reassured enough to handle the meat. Isn’t it cruel to shot these animals? Is that the same rabbit that I have as a pet, or the same squirrel as in my garden? You could create ‘true or false’ or myths cards. You could ask them to research some facts, to give both/differing viewpoints. You can remind them to distinguish between subjective and objective information. In some countries, they eat animals (or parts of animals) that we find unacceptable (horse, dog, snails, grasshopper, frogs legs, kangaroo, alligator, crocodile, guinea pig,). Why do we eat some animals and not others? Who decides what is acceptable to eat? Should we only raise and eat a few animals or many? Can you find any early recipes that use game in British cuisine? How far does this go back in history? Does food shortage (for example in times of war, such as World War 2) make a difference to the animals that we eat? Which animals live in the wild and are shot for sport, and which are raised on farms and killed in abattoirs? How do you feel about either one of these? 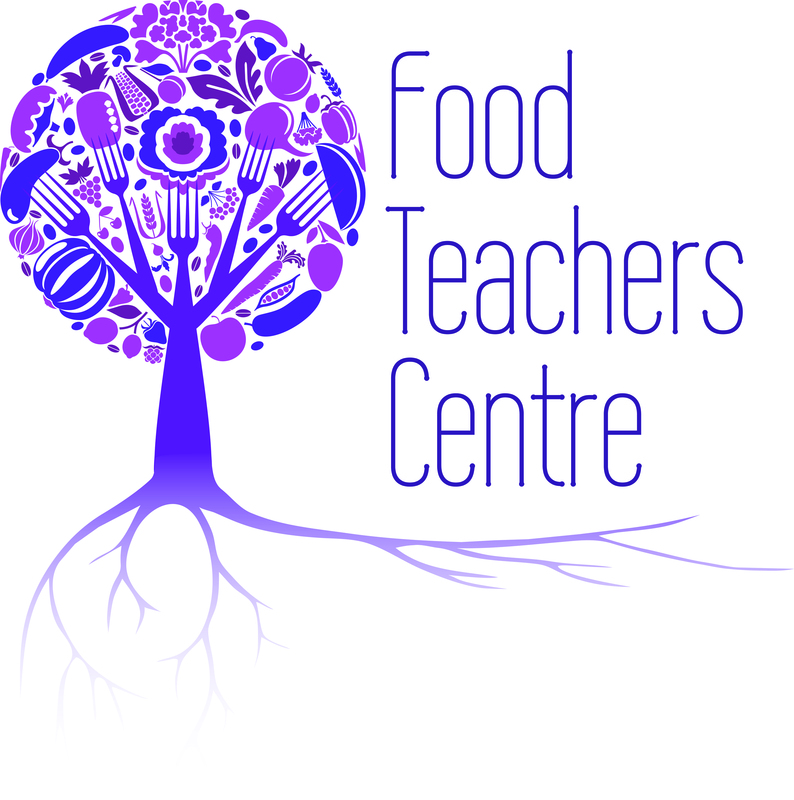 What beliefs affect people’s food choices and why do they hold those beliefs. Which game have you eaten, what was it like? Why don’t you eat it more regularly?